Cybercriminals are getting more sophisticated, as reports are coming in that hacker coders have successfully merged a ransom trojan with a Zeus malware successor called Citadel. A notorious malware platform targeting financial information has added a new trick to its portfolio a digital version of hijack and ransom. F-Secure researchers have recently spotted a new Zeus 2.x variant that includes a ransomware feature. Basically a customised version of Zeus, the malware aims to provide better support for its offshoot of the Zeus code base, whilst at the same time allowing clients to vote on feature requests and code their own modules for the crimeware platform. 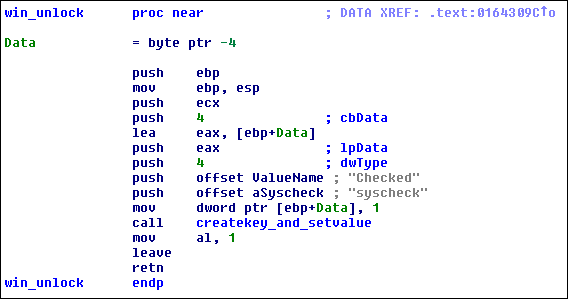 Net-security explains the working of this Zeus 2.x variant,that Once this particular piece of malware is executed, it first opens Internet Explorer and points it towards a specific URL : lex.creativesandboxs.com/locker/lock.php. Simultaneously, the users are blocked from doing anything on their computer.